Are you always worried about your beloved pet and want to know what they are doing, and ensure they feel happy and safe? 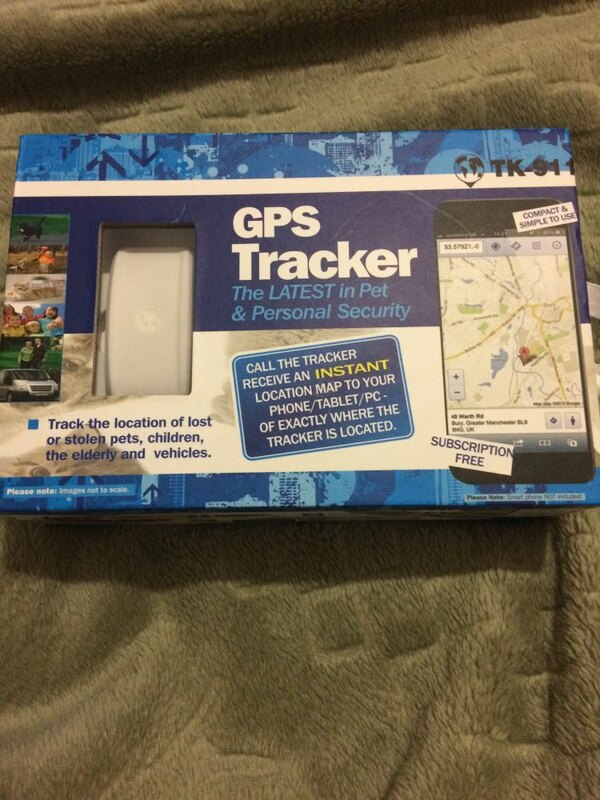 Always know the exact location of your best friend with precise GPS Tracking Pet Collar! 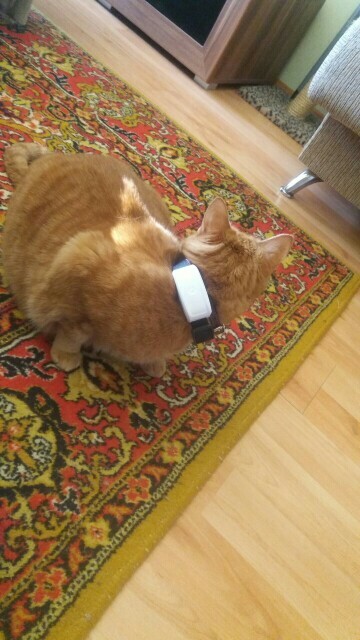 The GPS Tracking Pet Collar has many features such as multimode positioning, voice monitor, waterproof, geo-fence, historical tracking, real-time tracking etc. 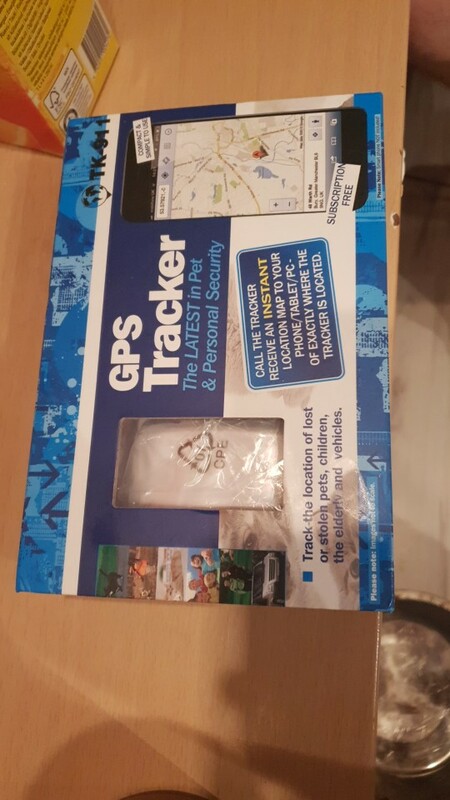 With easy to access features and constant, at a glance monitoring using your mobile device, never again worry whether your dog is safe and sound. 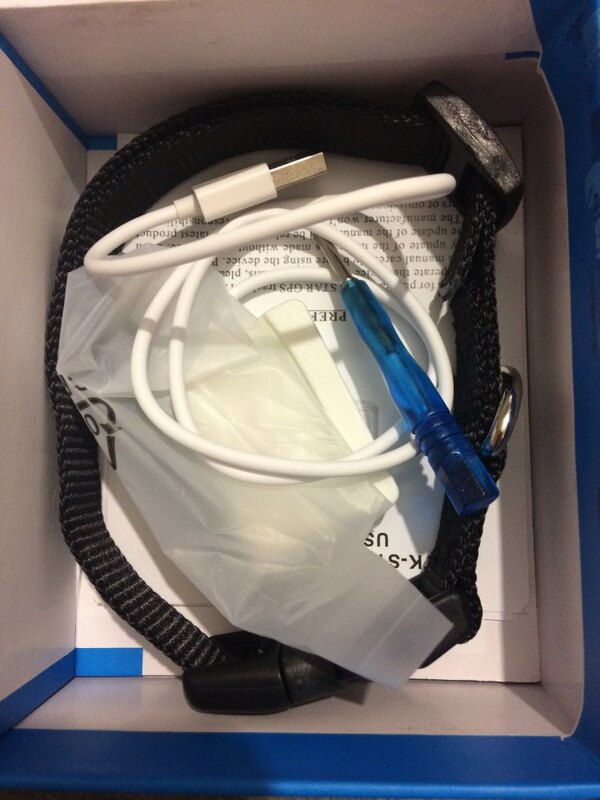 The Smart GPS Dog Collar supports different operating system. 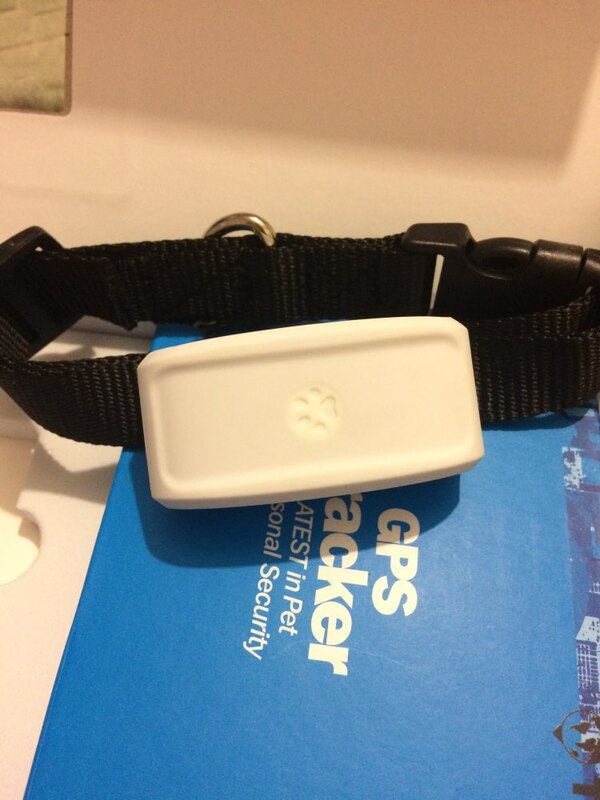 An intelligent GPS Dog Collar to monitor your and stay connected with your lovable pet from anywhere! 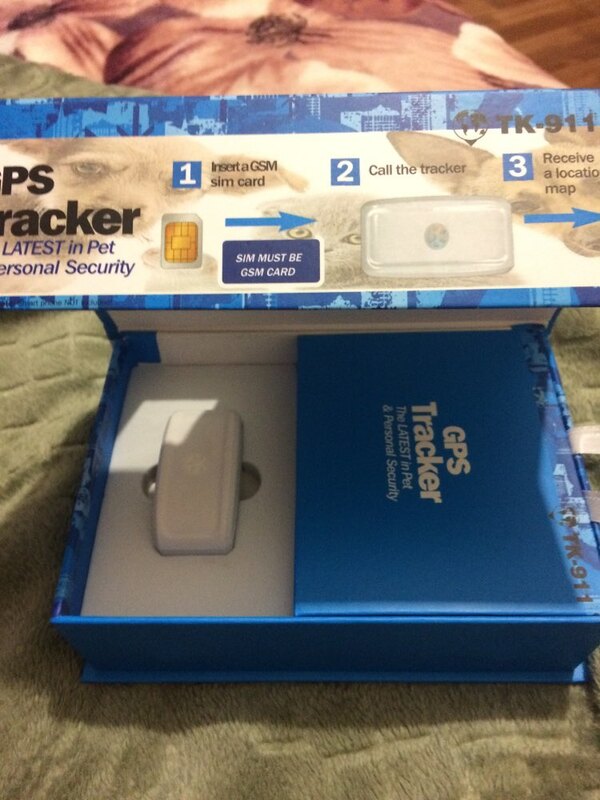 Monitor your pet's location via the app or website, no subscriptions needed! Weighs no more than 33 grams so it won't be a burden to even the smallest puppy. Really liked it ! Looks good as well ! Thank you! received, quickly, just like in the description.